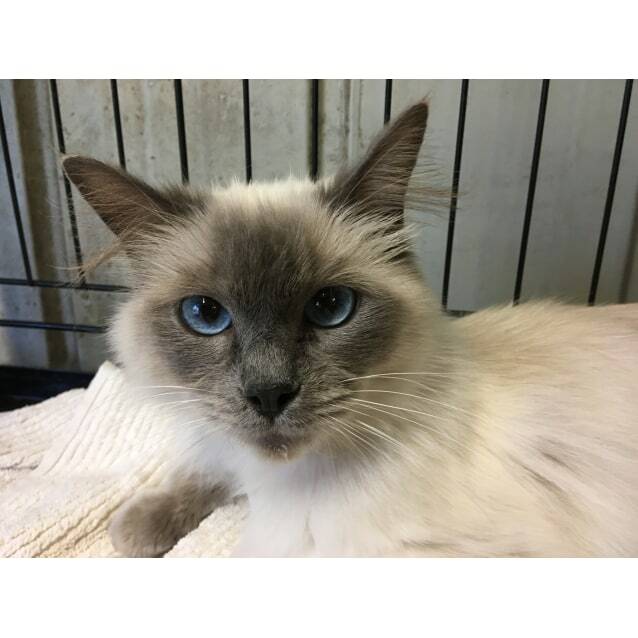 Skylar is a blue point rag doll who loves human and other cats affection. She is shy however once comfortable will shine. Would suit a home with adults. She isn't fond of dogs.